Cambio Healthcare Systems has signed a development partnership agreement with Worcestershire Health and Care NHS Trust to create a disruptive clinical solution for community and mental health trusts. 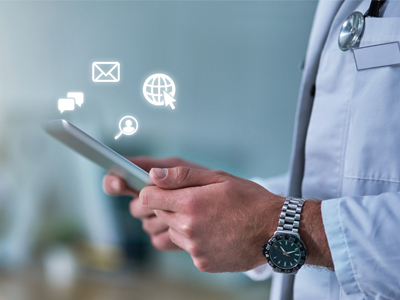 The key deliverable of the development partnership, secured as part of the Global Digital Exemplar (GDE) programme, is an integrated solution for e-prescribing and medicines administration (ePMA) and clinical decision support (CDS) designed expressly for mental healthcare. Utilising aspects of Cambio’s COSMIC EPR technologies, the highly-interoperable solution will employ FHIR open standards and applications programme interfaces (APIs), allowing other NHS trusts to link any third-party applications for secure access to their patient records. “In partnership with Worcestershire’s GDE project team, we are working on a set of technologies that will have the potential to reshape the delivery of mental health care in the NHS,’ said Andrew Brindle, Cambio’s UK director of research and development. The partnership agreement is for three years initially, with the option to extend for a further two years. Worcestershire was among the first wave of GDEs announced by NHS England in 2017, and one of just seven mental health trusts. 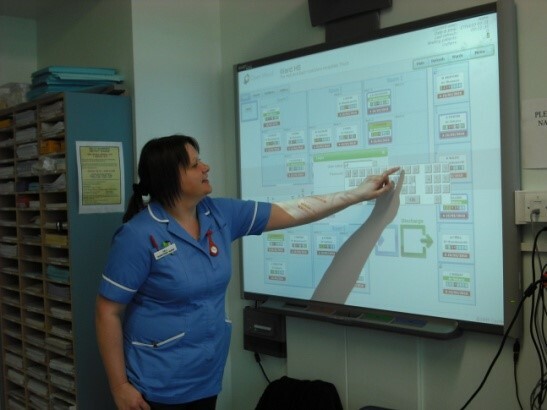 “GDEs have a record of delivering exceptional care, efficiently, through the use of world-class digital technology and information,’ said David Brown, the trust’s associate director of IT. The GDE innovation at Worcestershire covers initially the delivery of ePMA, CDS and structured clinical record, and will be interoperable with the trust’s OneAdvanced Carenotes EPR system. Cambio’s go-to-market proposition will also include its Patient Flow Manager (PFM) for a complete, end-to-end care solution.